One of my favorite Mark Yaconelli moments occurred at the 2008 National Youth Workers Convention (NYWC). Mark talked about joy and its relationship to darkness. 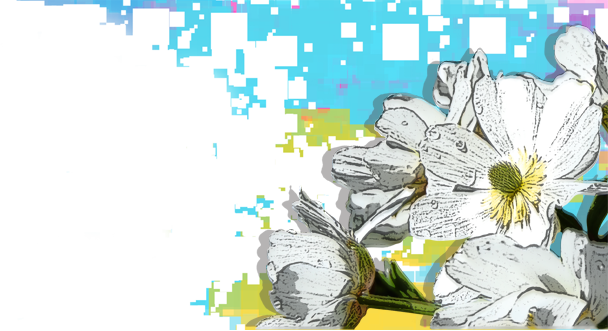 He then told a story about the turmoil of his parents' divorce and how in the midst of it, he attended an awkward junior high dance where no one danced. When the DJ threatened to end the dance early, Mark promised to dance... And he did. So, at the end of his talk, a disco ball appeared and Mark broke out in dance – a perfect illustration of joy. The moment was incredible – one of my all-time favorites at the NYWC. It was also in this moment that I learned what a gifted storyteller Mark is. For this reason, I was excited to read Mark's book, The Gift of Hard Things: Finding Grace in Unexpected Places. 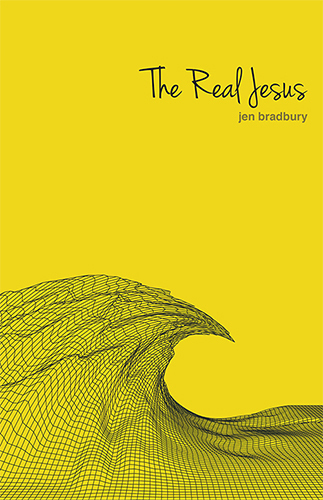 To be clear, this book is not a youth ministry book but for those familiar with Mark, it is vintage Yaconelli storytelling. My husband and I actually read it together, a chapter at a time, taking time to savor and reflect both on Mark's stories and their meanings. 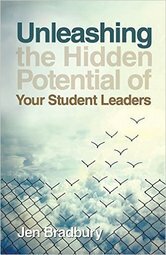 Each chapter deals with a seemingly negative event – like burnout, disappointment, and difficult people – and unpacks how those things can actually be gifts. 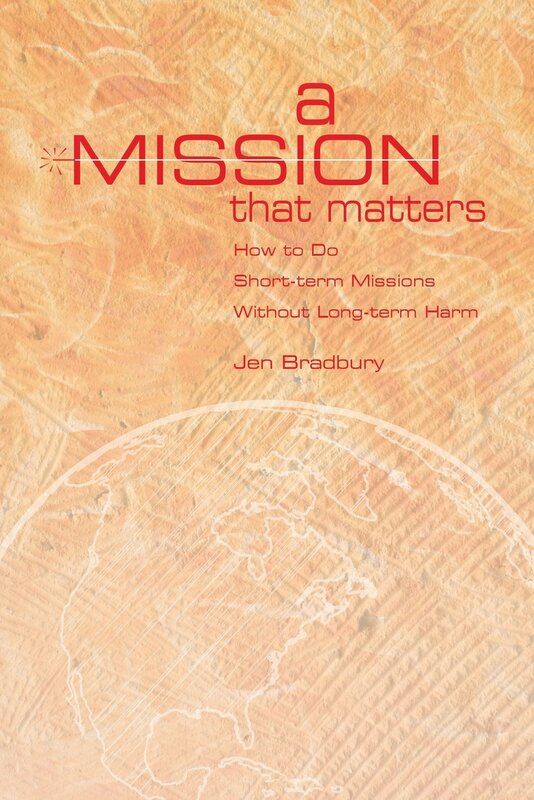 For those interested in doing this more formally, each chapter in the book contains a reflection as well as some “actions” to help you put what you've read into practice. 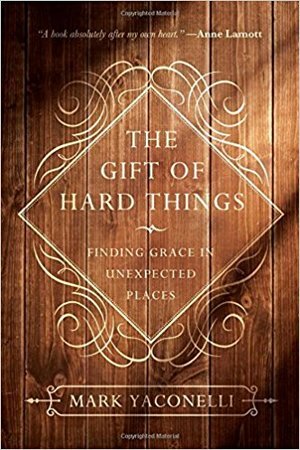 The Gift of Hard Things: Finding Grace in Unexpected Places is a short book, less than 150 pages even. But don't let that fool you. It's filled with stories, some of which will leave in you tears, others of which will have you howling with laughter, but all of which will enable you to encounter God in the hard things. Disclosure: I received a free copy of The Gift of Hard Things: Finding Grace in Unexpected Places in exchange for a fair and honest review.